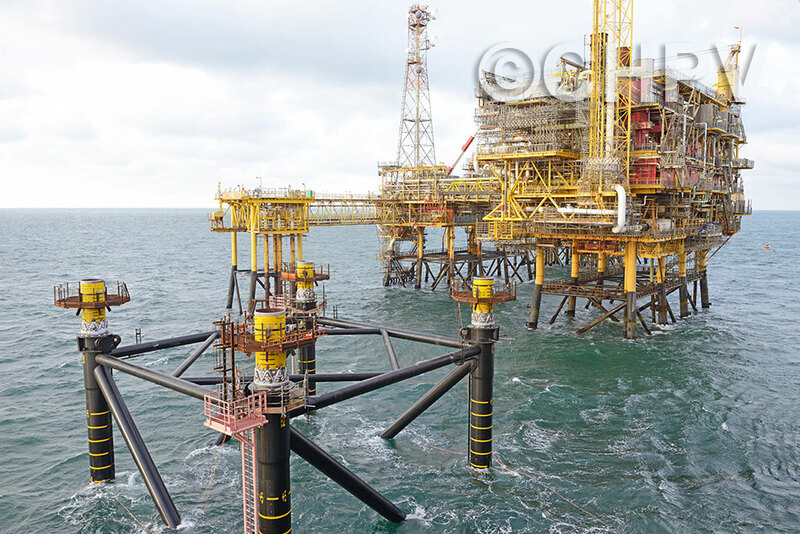 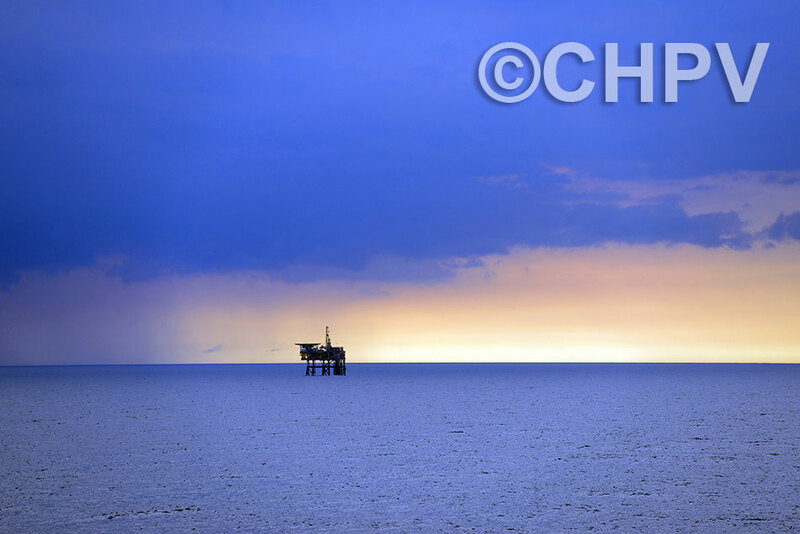 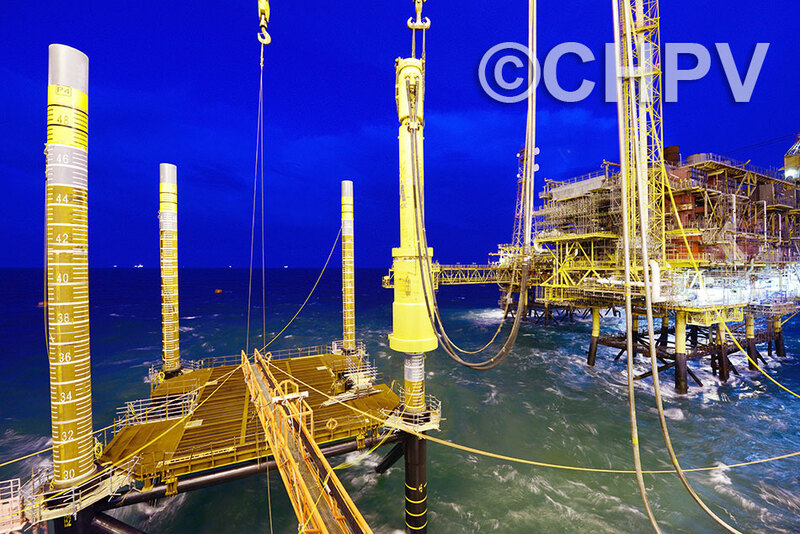 The Leman Alpha complex is located 50km from Bacton in the UK sector of the North Sea. 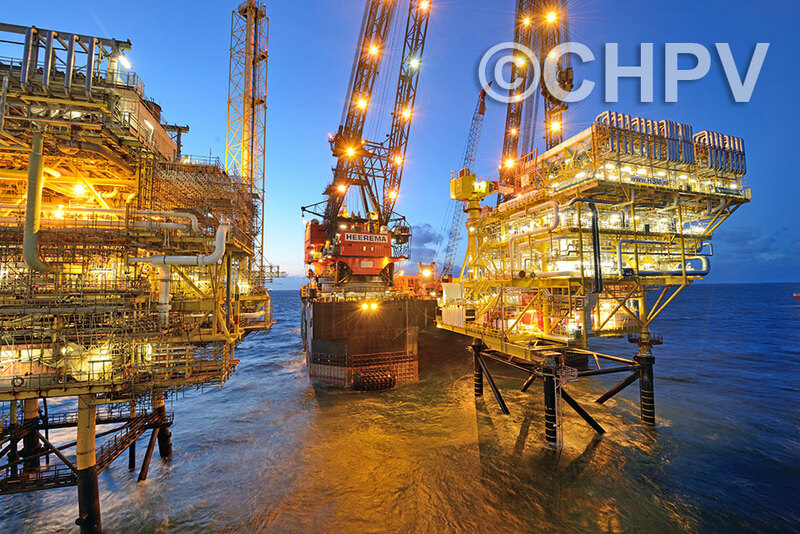 This Shell complex consists of four platforms connected by bridges. 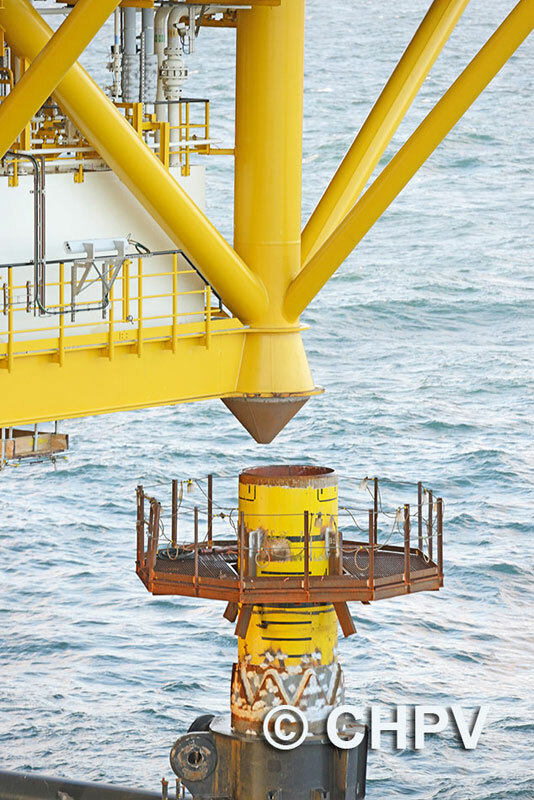 In order to replace the turbines, it was determined that the most cost-effective solution was to install an additional platform. 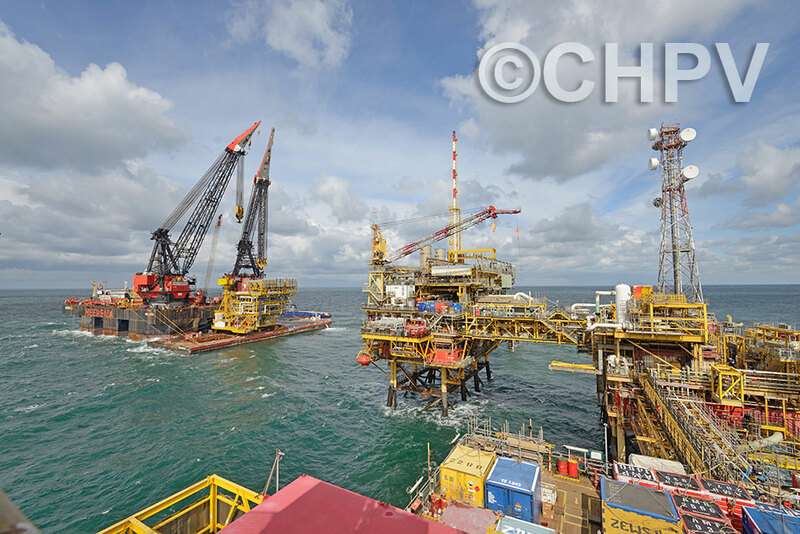 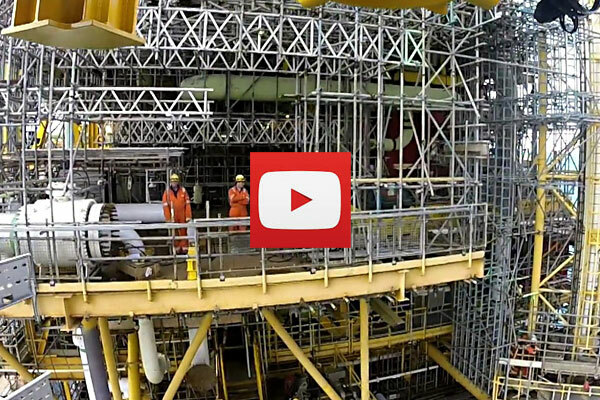 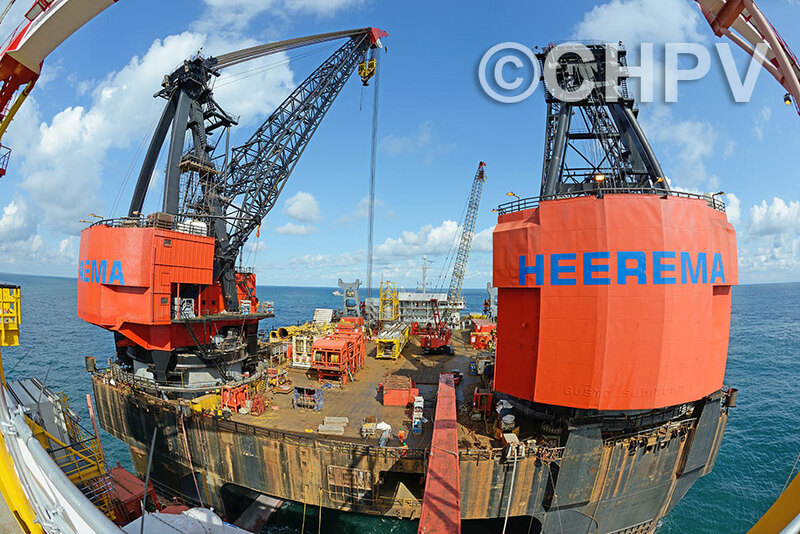 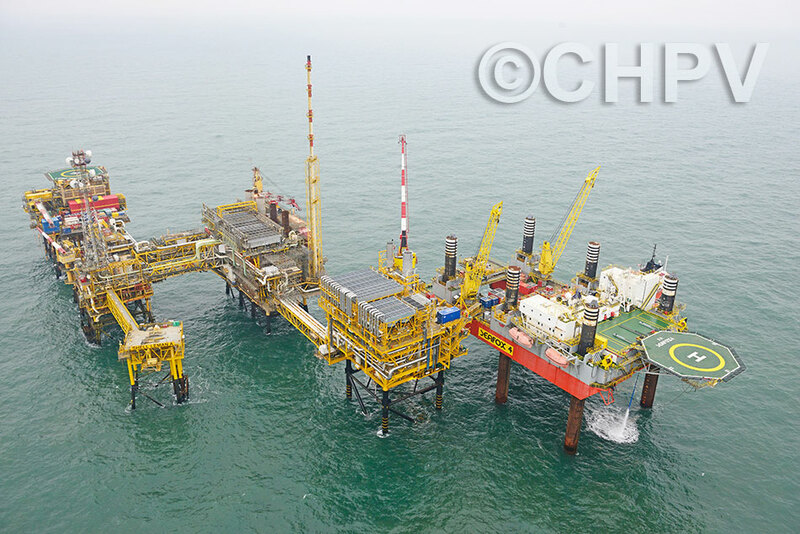 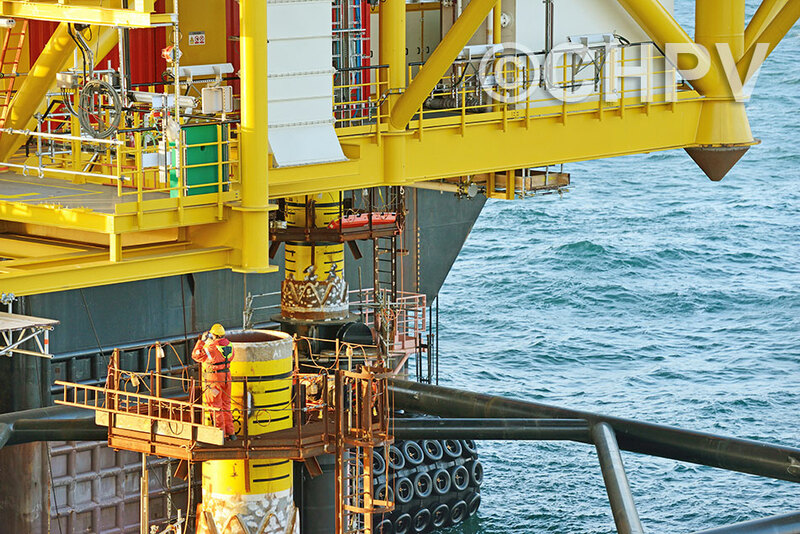 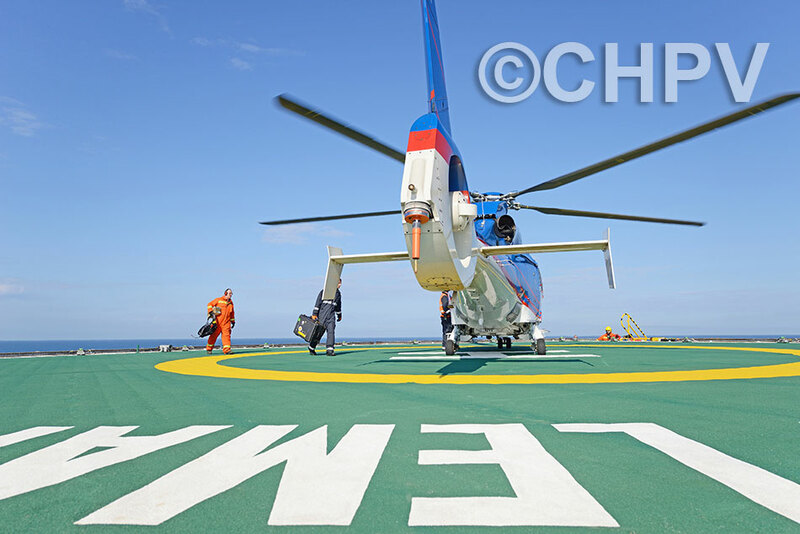 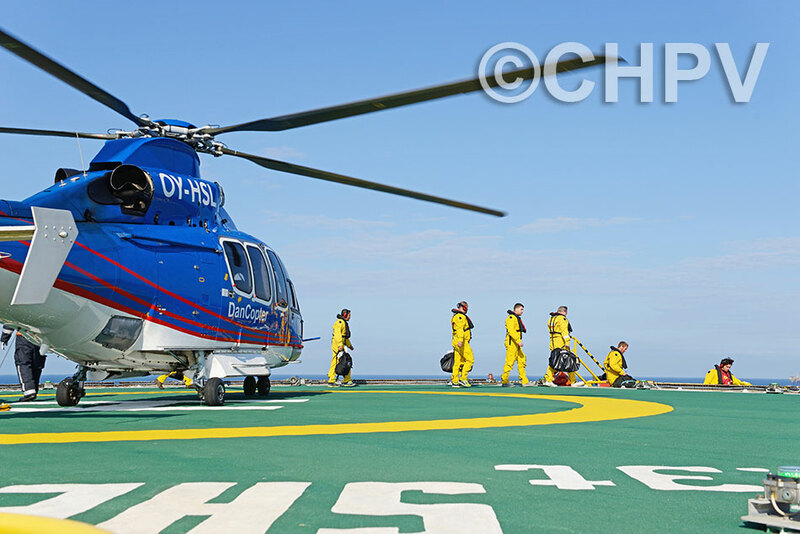 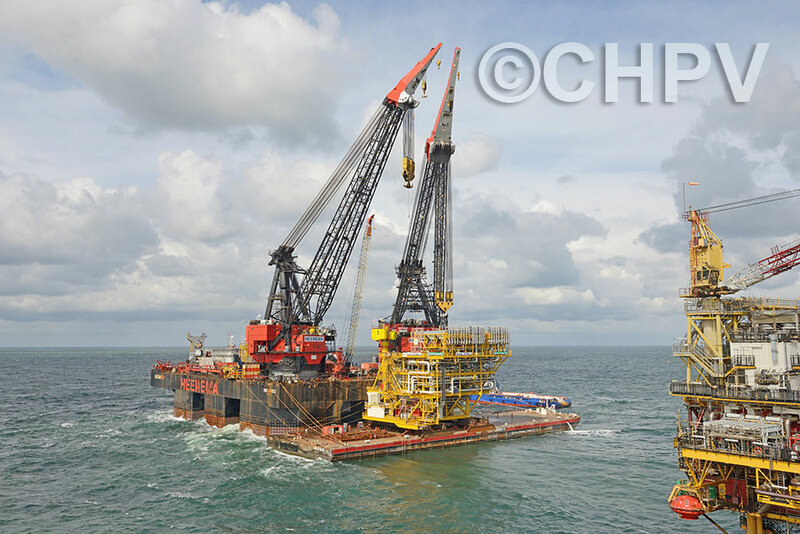 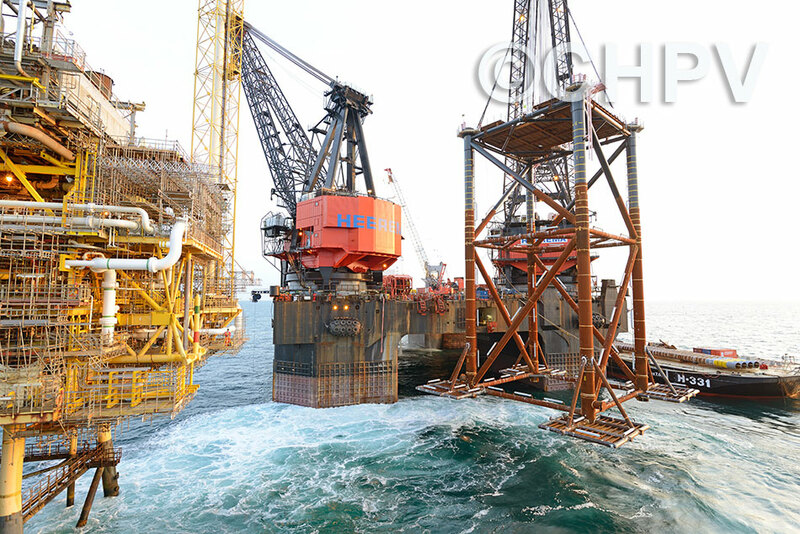 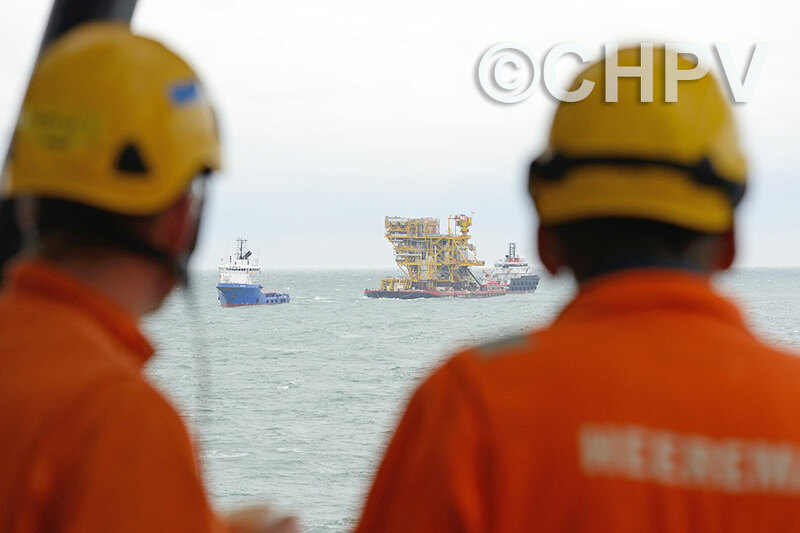 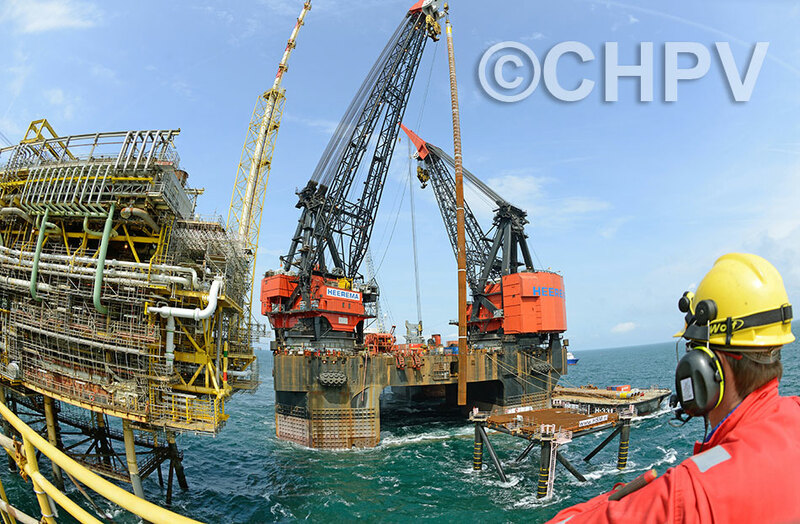 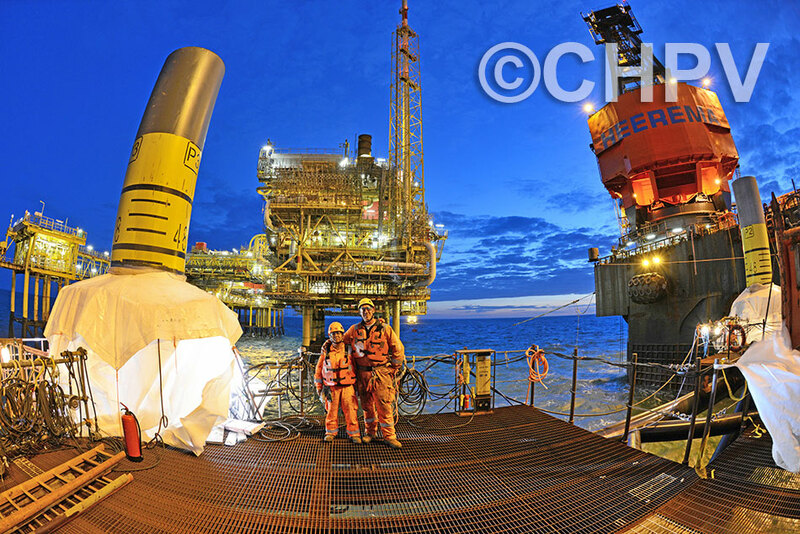 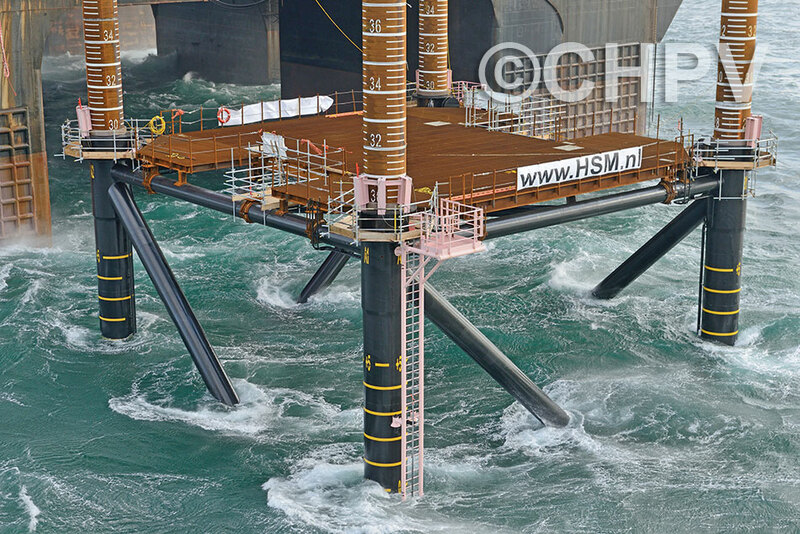 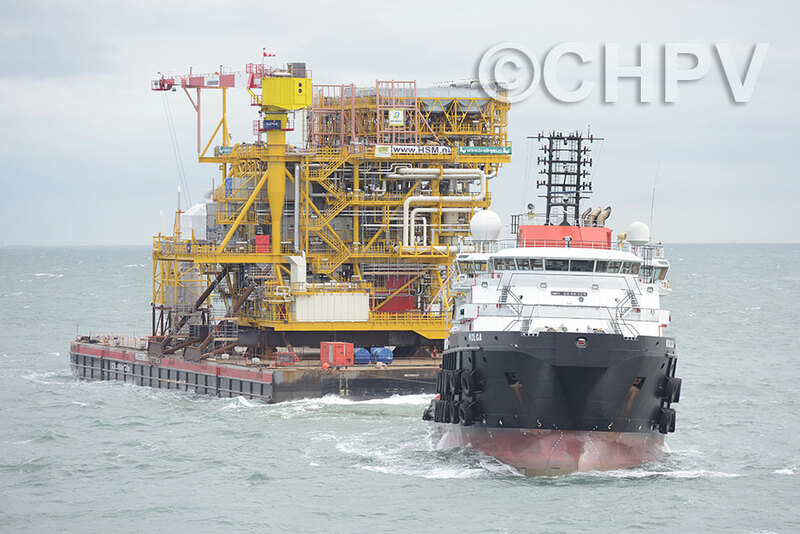 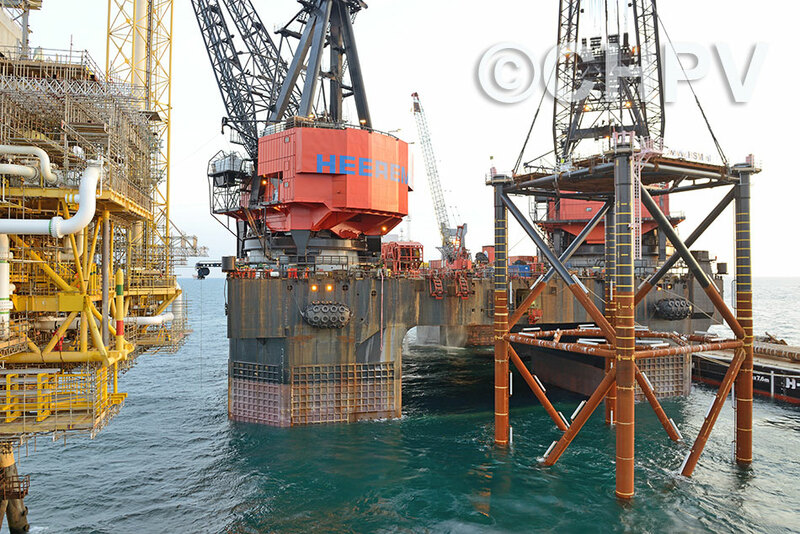 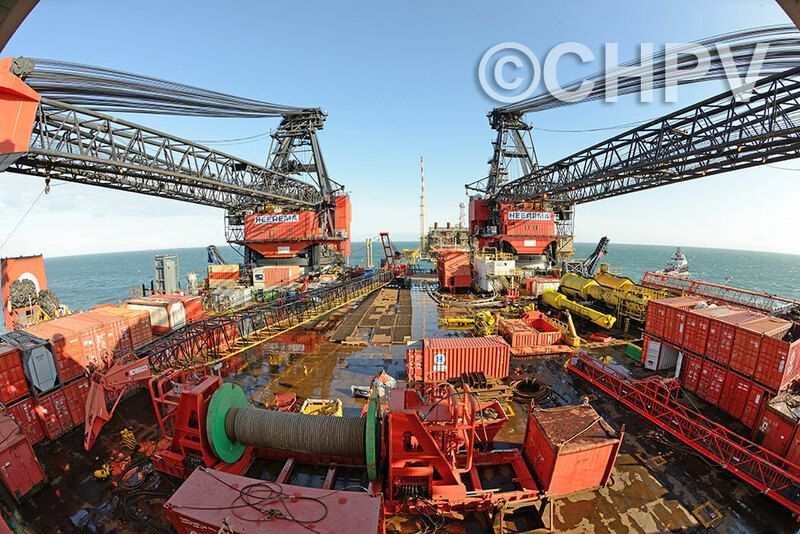 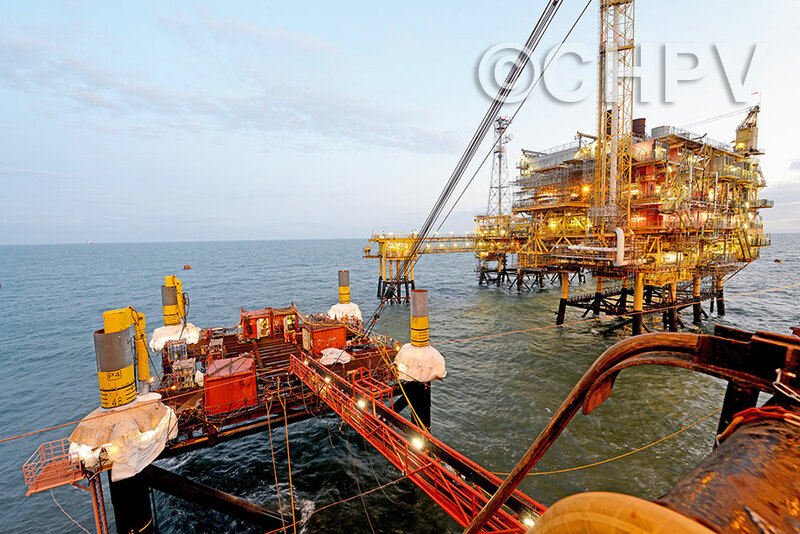 The work was undertaken by Iv-Oil & Gas, with HSM Offshore responsible for fabrication. 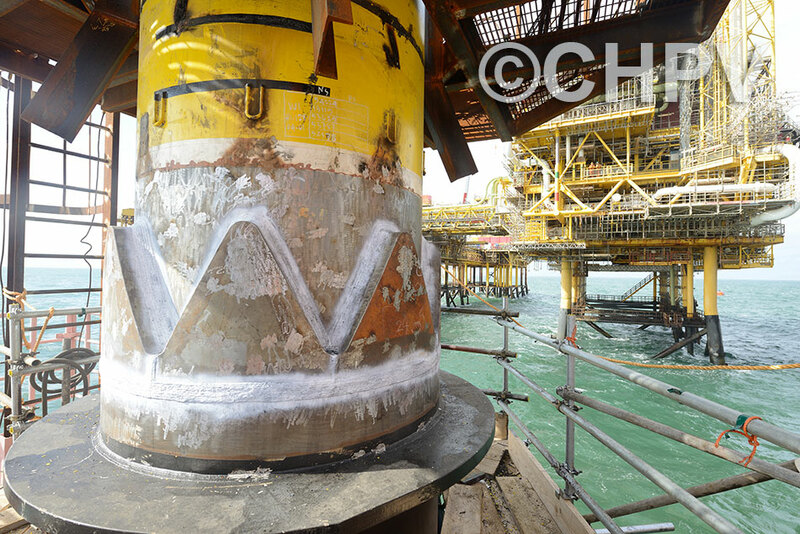 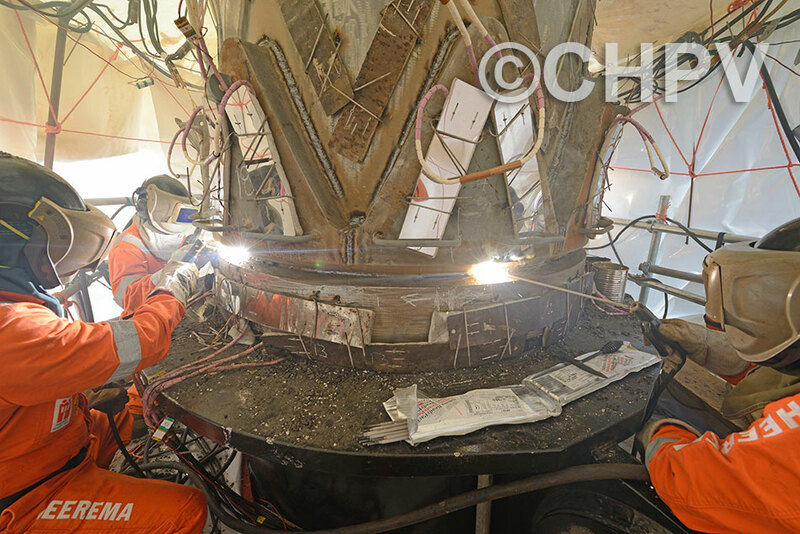 CHPV were called upon to document the intricate engineering installation. 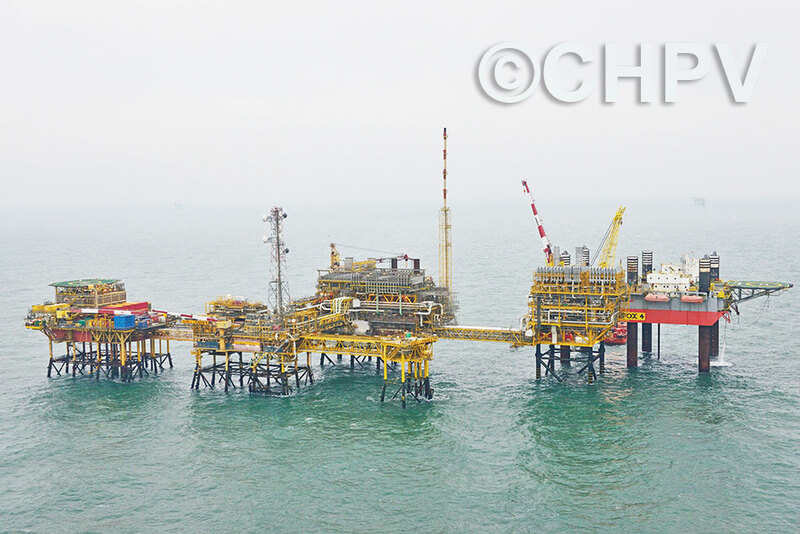 The objectives of the new AC Platform are to safeguard the continuity of gas export from the Leman and Corvette Pipeline User Group fields until the end of their economic life in 2028. 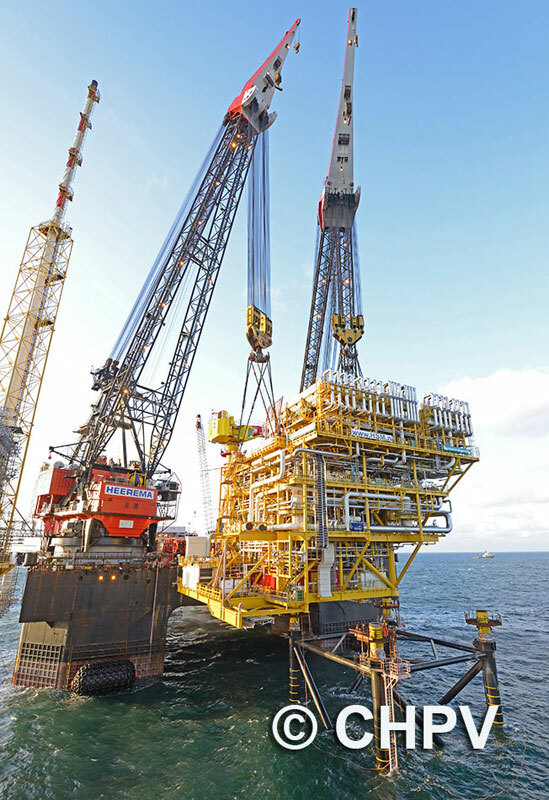 Based on a conventional integrated steel frame structure, the topside of the Leman AC platform provides framing for a compression facility, complete with a Cellar Deck, a Compressor Deck, a Mezzanine Deck, a Cooler Deck, and a crane and lay-down areas. 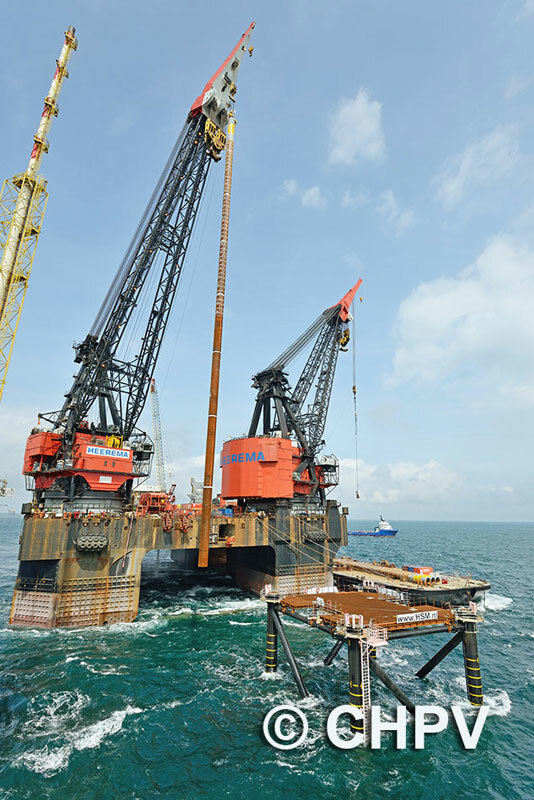 It is linked to the rest of the complex via a 30m bridge, which required re-engineering of the Bridge Landing Structure on the Cellar Deck of the Leman AK Platform. 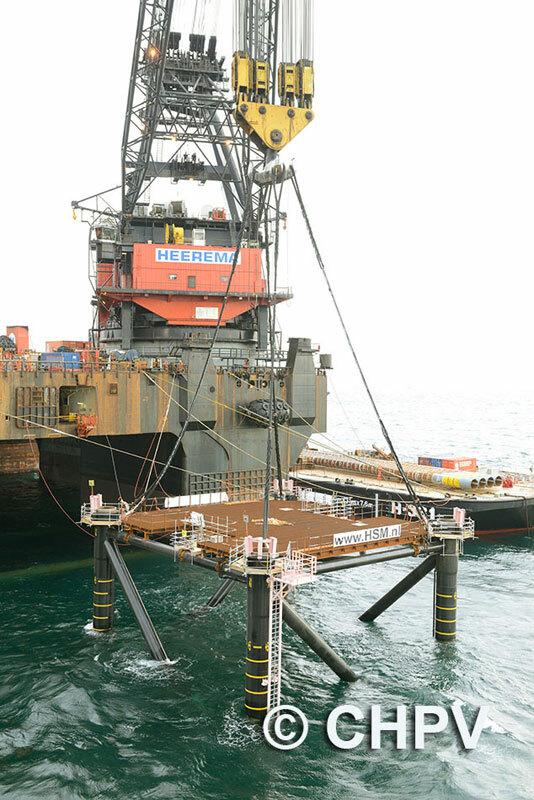 This bridge link provides support for piping, a location for nitrogen storage vessels, power supply, personnel access/escape routes and trolley access for light goods/equipment. 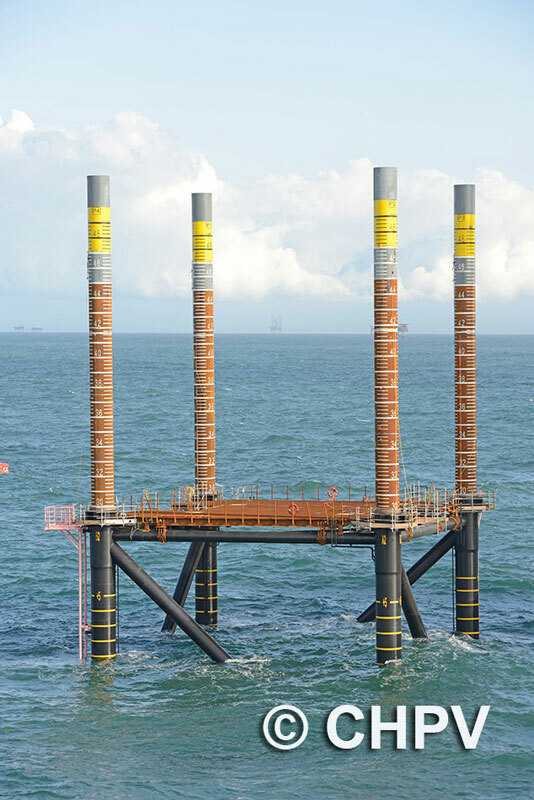 The AC Platform is monitored from the AD1 Platform, requiring new fibre optic cabling to be routed through the whole Leman complex. 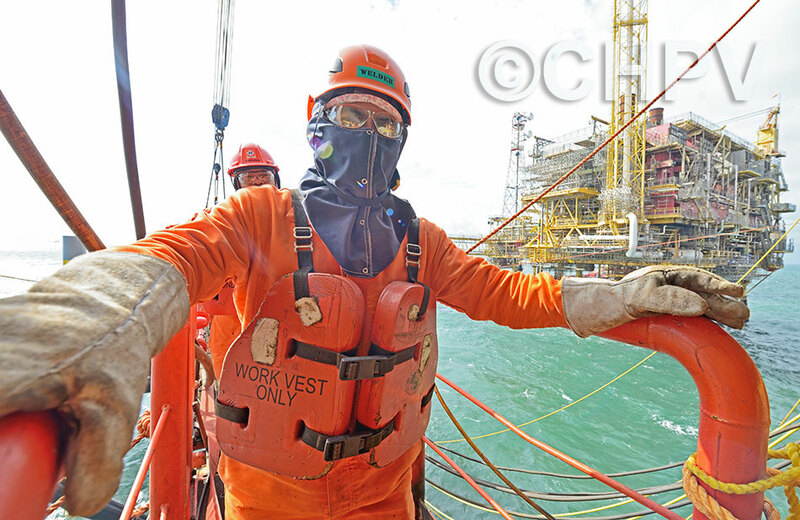 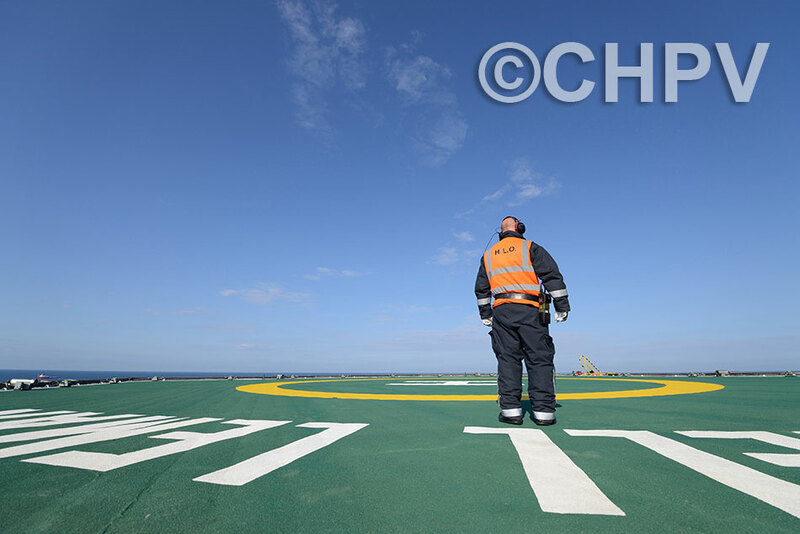 Our Senior Cameraman spent 16 days at sea, with horrendous weather causing several hold-ups to the project. 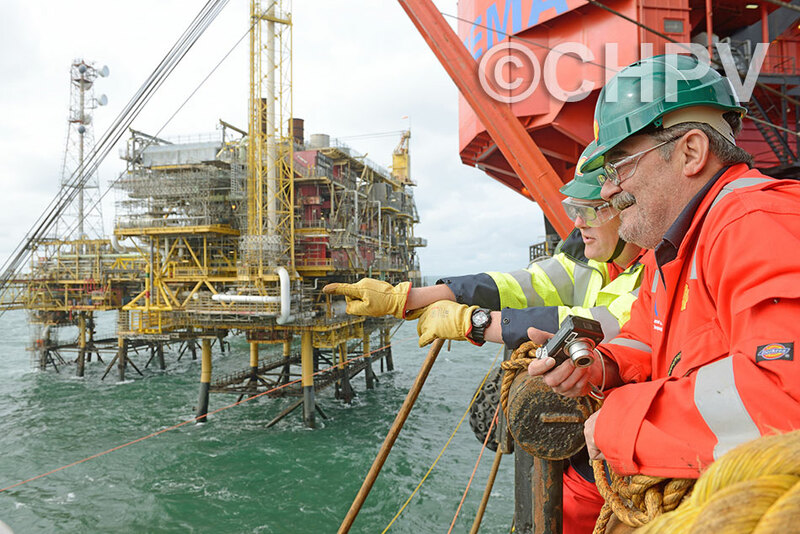 Being on the crane vessel SSCV Hermod brought back memories from his first trip there in the 1980s.